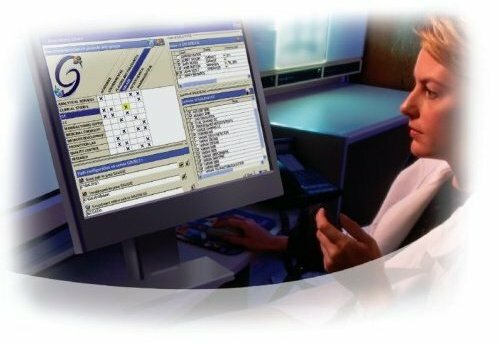 Varian Galaxie Chromatography Software has a fresh new look and is easier than ever to use. With automated features such as Fusion AE, System Suitability software and Instrument Maintenance Software; method development, optimization, validation and analysis/instrument monitoring are a breeze. Customized reports and powerful data handling provide your customers with all the information they need in the format they want. With all this power, reliability has not been overlooked - these are the most reliable instrument/Galaxie combinations ever to be released. Последнюю версию Galaxie 2010 можно скачать здесь. All rights reserved. For internal use only.